Comfortable and affordable, Quick to ship. Will buy again. Great quality, Soft and comfortable. 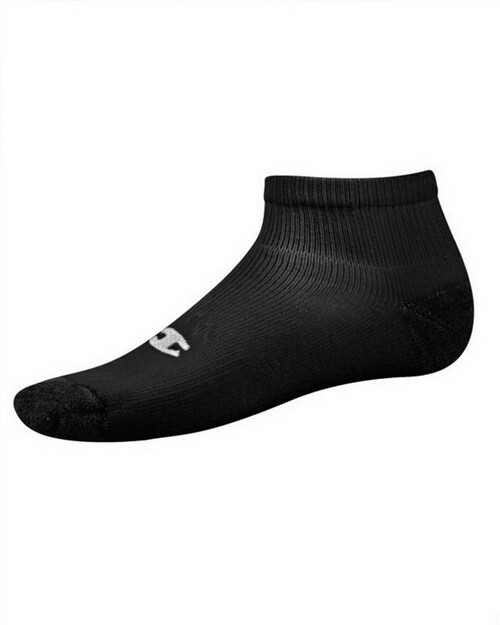 Good quality socks with enough thickness to provide some cushioning. Construction seems to be good, The color begins to maintained their sades, After a couple of months of wear and washing. Fit seems to be true and the elastic in the tops seems to hold up well.